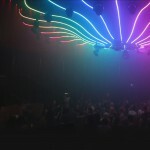 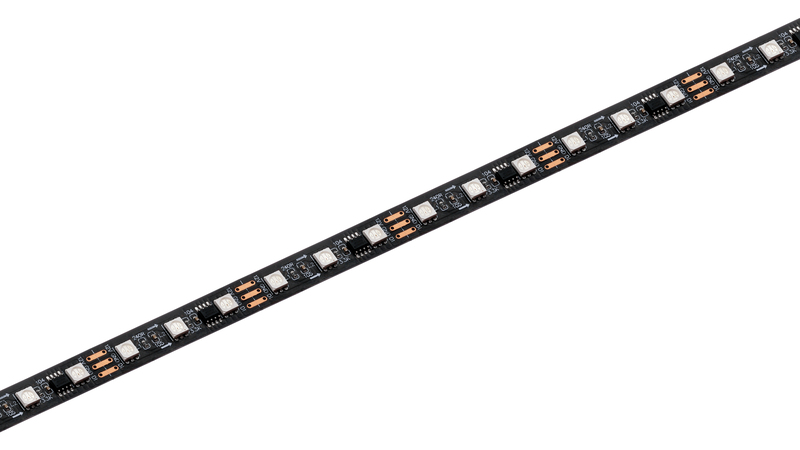 X-Ribbon Digital 60 | LED Ltd.
X-Ribbon Digital 60 is a flexible RGB LED pixel tape that has 60 LEDs per meter. 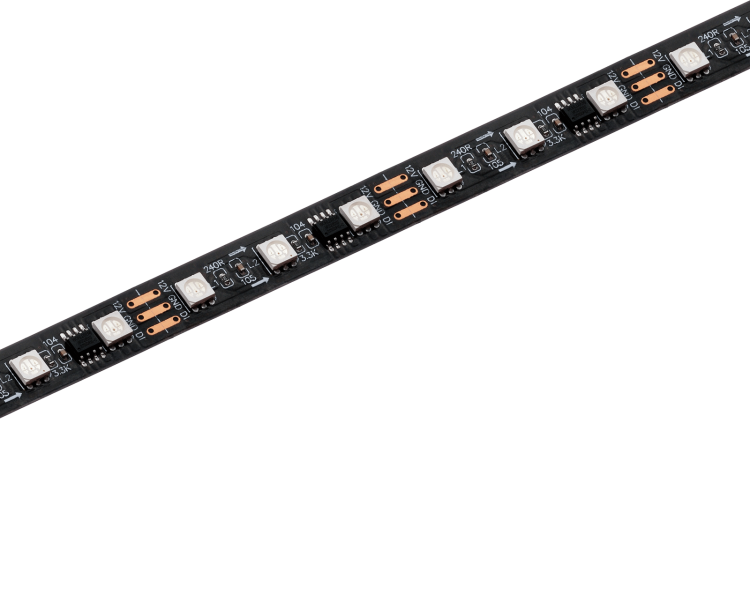 Every 50mm section consists of 3 RGB SMD LEDs and is controllable individually. 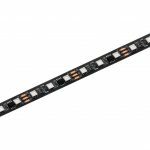 Offering three different levels of IP Rating (IP20, IP65 & IP68) gives this tape a huge amount of protection but still allows it to stay very pliable. 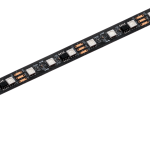 X-Ribbon Digital 60 is available in five meter reels but can be supplied in custom lengths, unlike other LED digital strips on the market. 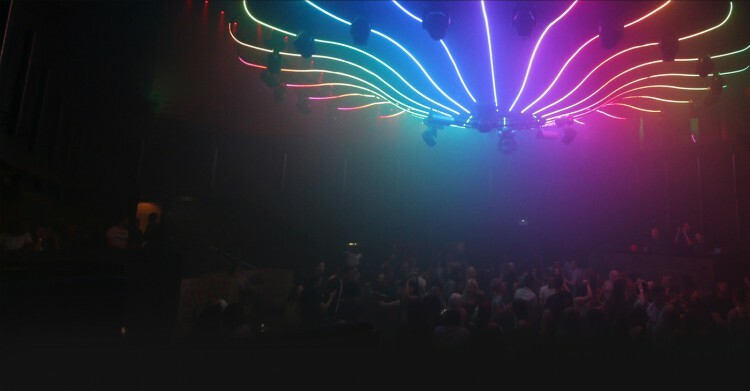 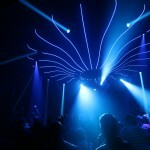 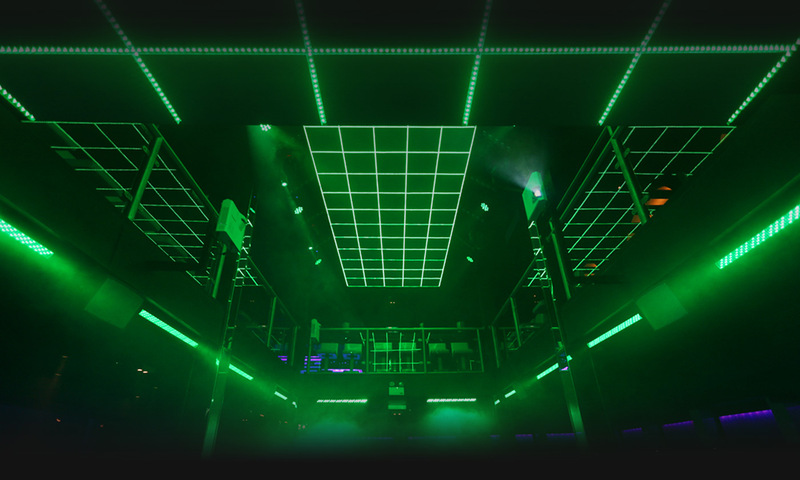 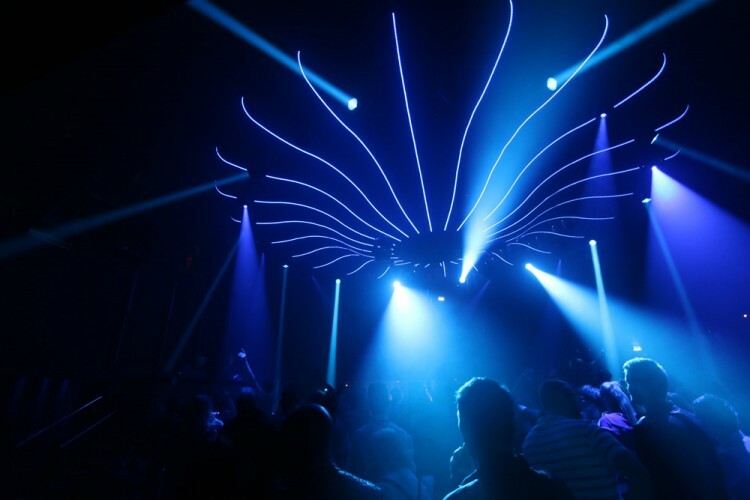 Cameo features four floors of clubbing utopia, with music and decor to suite all tastes. 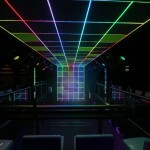 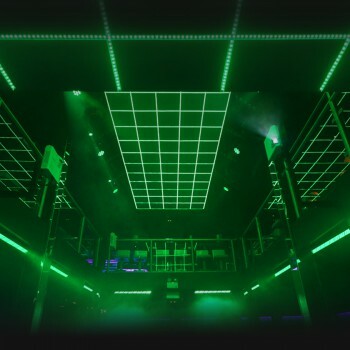 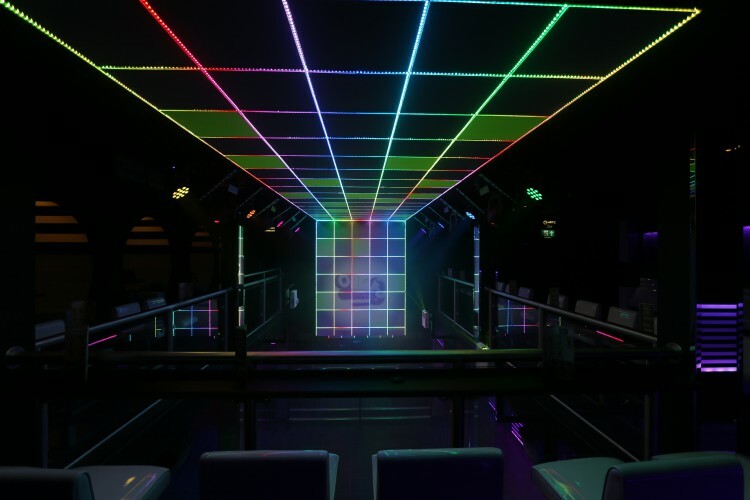 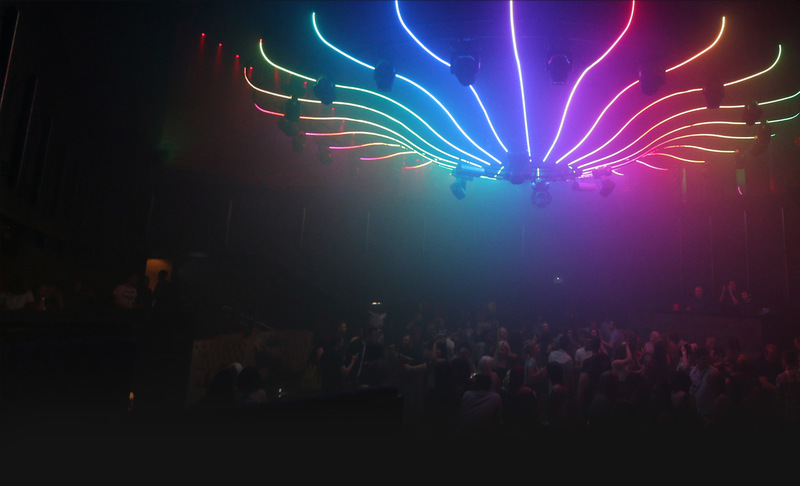 The VIP booths, rooftop terrace and superb lighting makes this club a deluxe and popular venue. This range of drivers are dedicated DMX drivers that can control up to 512 DMX channels.